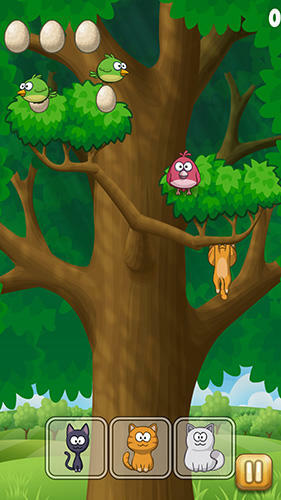 Cats vs birds - help cute cats gather birds' eggs from the branches of trees. 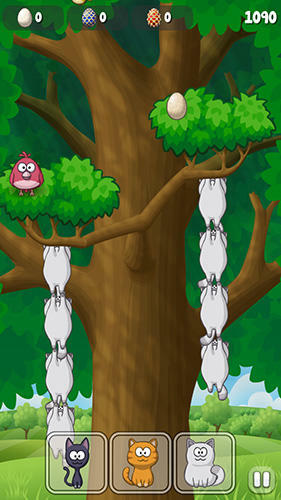 Control cats, balance branches and gather eggs. 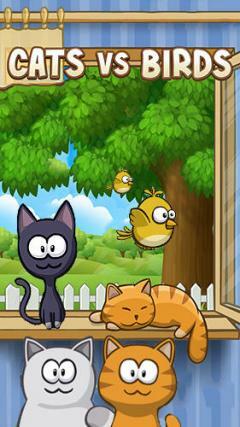 Have fun together with cats in this exciting Android game. 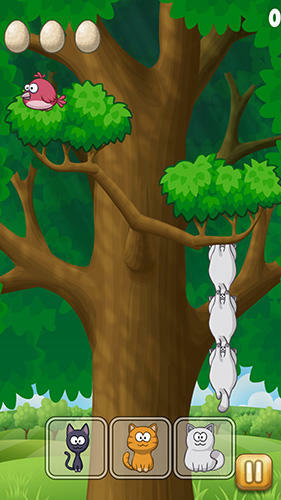 Reach eggs hidden by sly birds. 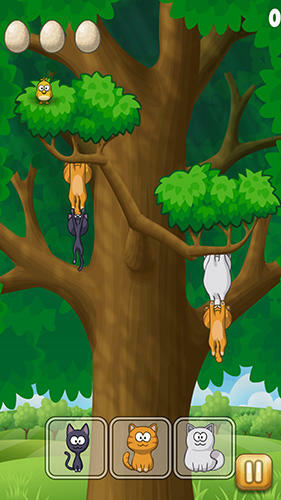 Cats climb the treets to bend branches. Help the cats cling to each other. Get eggs and don't let them break. Don't miss special prize eggs, Faberge eggs and so on. 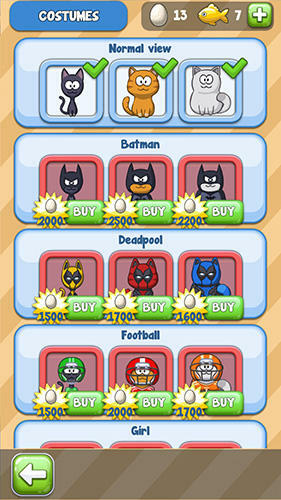 Apply useful power-ups which will help you set a record and surprise friends with your achievements.